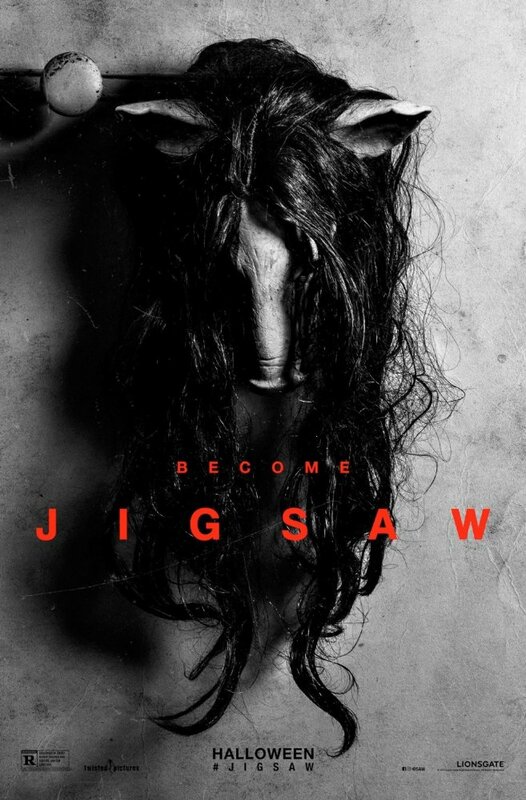 Check out the new trailer for Jigsaw. The film will be released on October 27 (US and UK) and November 2 (Australia). The film stars Laura Vandervoort, Tobin Bell, Callum Keith Rennie. The Spierig brothers direct.